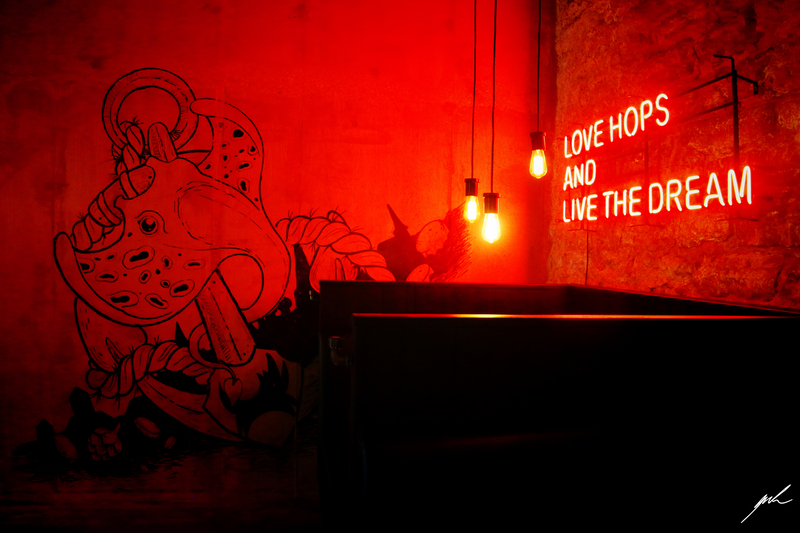 In “Urban Discoveries” we seek and find interesting and well designed places to eat and drink. 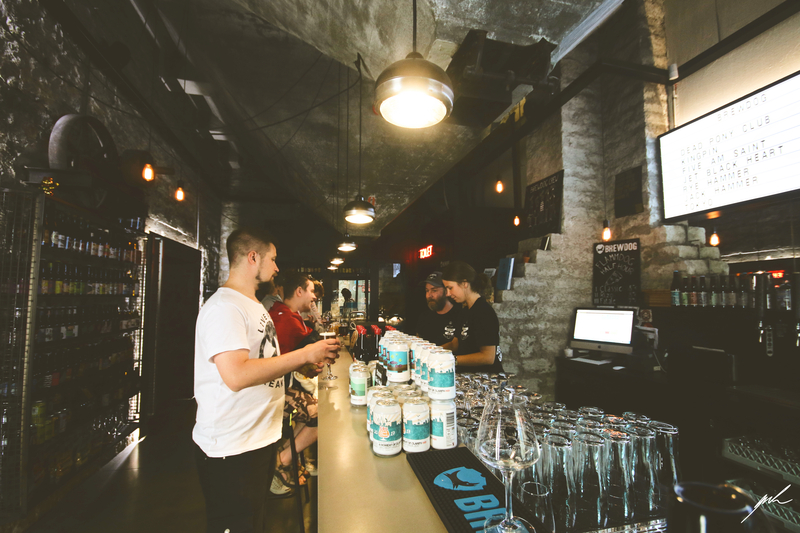 Usually in or around Vienna, but this time around we checked out for you a new place for craft beer in the city of Tallinn, Estonia. 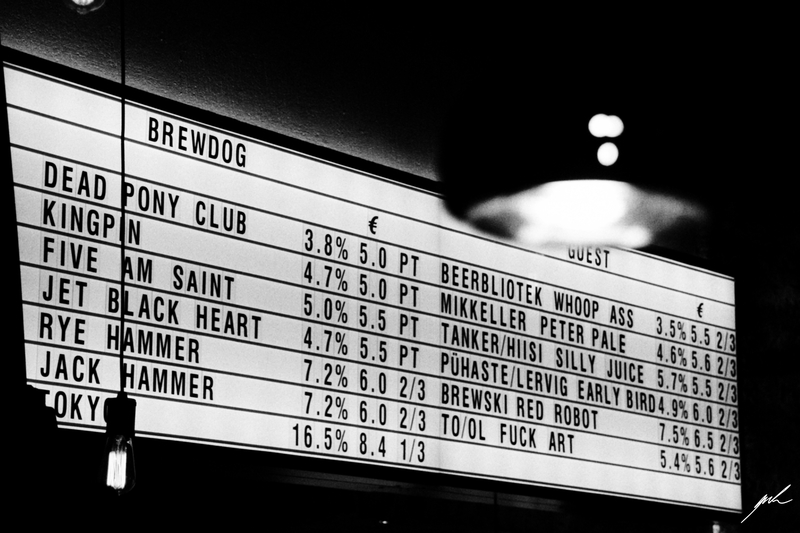 BrewDog by itself of course is not new but an already established brand from Scotland. 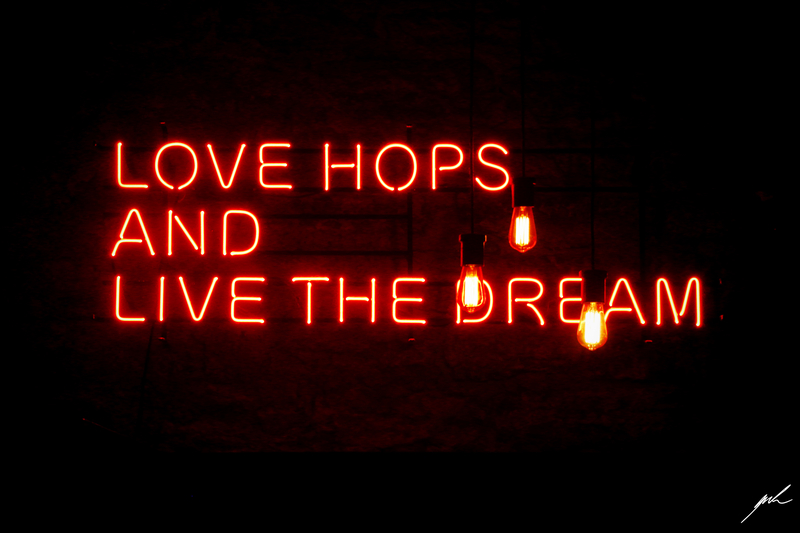 They are a craft brew company but also licence pubs. Estonia is new to the family. 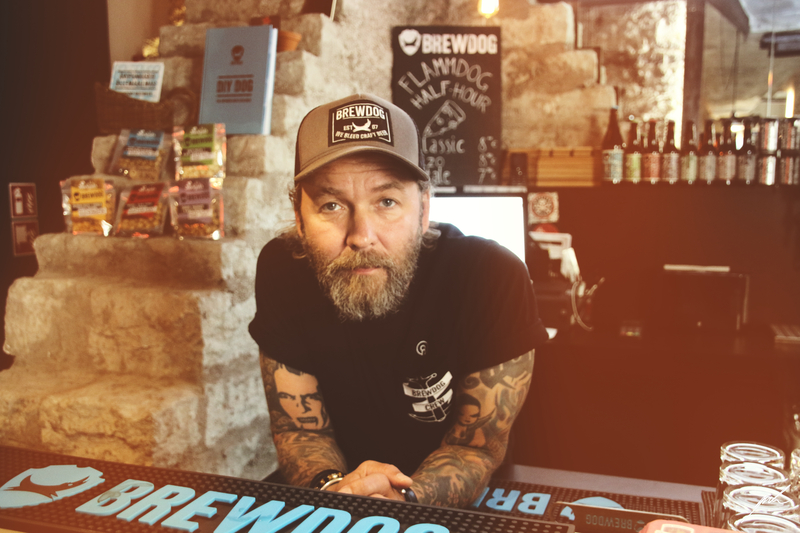 The first BrewDog was opened just a couple of months ago in the fresh Rotermanni Kvartal (Rotermann Disctrict) right around the corner of the magnificent old town of Tallinn. 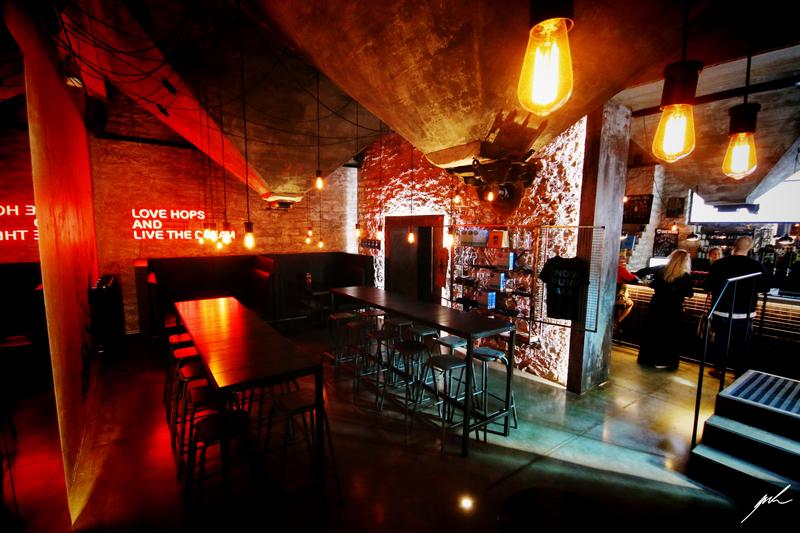 It is a welcoming place with lots and lots of choice for beer lovers. There are some staples, but much of the menu is changing constantly so to offer new brands for trial. The prices are modest if so not as cheap as you would expect from a former Soviet country. Estonia certainly is becoming more and more part of the West (or North). 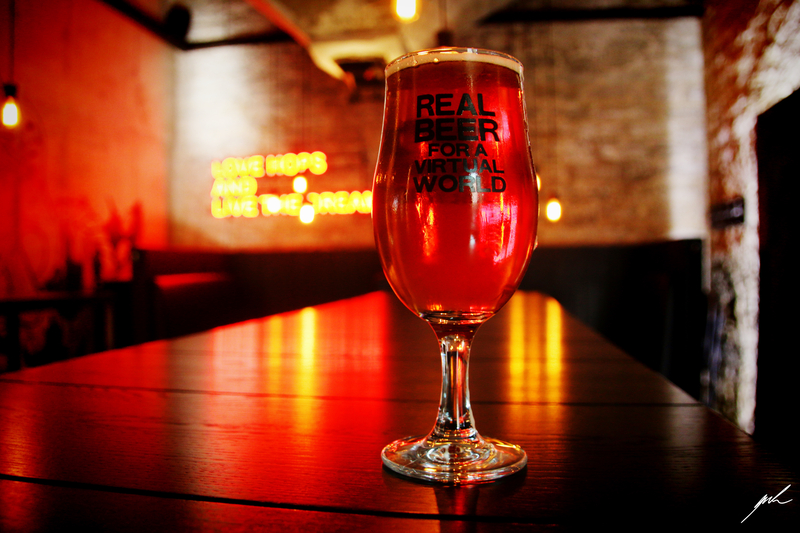 The barkeepers are always up for a chat and are very friendly. They will gladly explain to you the nuances and differences of the assortment. Don’t be shy! You’ll find more info about the place right here. They also have a well done Instagram account.